May 14, 2017 SEOBy DEANknows! Search engine optimization can be categorized in two flavors: On-page SEO and Offsite SEO. Basically, On-page SEO entails ensuring that your website pages, tags, titles and overall URL structure are optimized for keywords of your choice. On the other hand, Offsite SEO, or link building, involves ensuring that your website pages have the right amount of inbound links from highly reputed external websites. Onsite SEO is somewhat easy as it involves tweaking a few parameters on your own site, blog or post to increase your SEO rankings. In contrast, Offline SEO is considerably more difficult as it involves making changes to a lot of external elements to your website or blog. Nonetheless, search engines such as Google, Bing and Yahoo put a lot of emphasis on external elements of your website or blog and what people say about you. These include parameters such as the type of websites that link you, the type of anchor texts that you use to link to your websites or blog, and how popular your website or blog is on social media sites. For heavy competition keywords, On Page SEO may not be enough. This is due to the fact that search engine spiders often evaluate the density of words to determine the relevant keywords for a given page. This implies that when you have a long post or page that contains information about everything you would like to say and you include all the keywords on it, your post will not have particular word that stands out. If you repeat the keywords unnaturally, search engines will penalize your site for keyword stuffing. The words that you would have highlighted as your keywords get obscured among other words on your blog or website. This is what happens when you use On-page SEO for heavy competition keywords. However, writing multiple and medium sized posts and included 3-4 keywords in each gives you a better chance of highlighting various keywords in your posts. 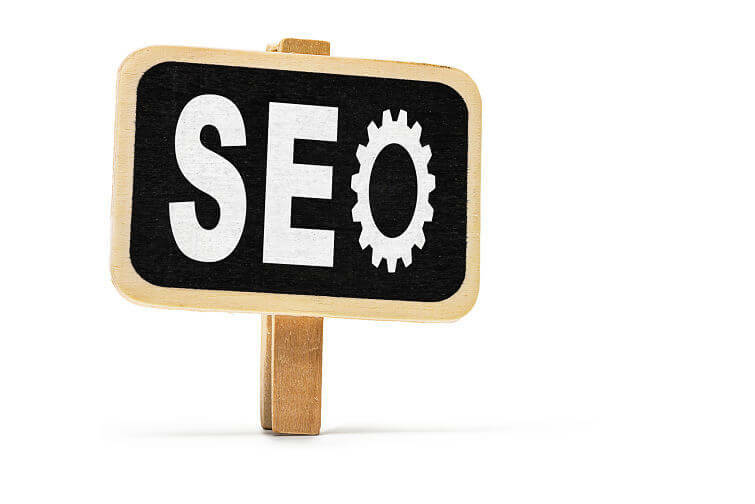 Search engines will then immediately link the posts with your keywords resulting into better SERP rankings. Link Building for SEO is having other, prominent, trusted websites link back to you using specific anchor text. Needless to say, this is not an easy thing to do. We would all love for USAToday.com to link back to our site when talking about keywords that reference our business. Link building takes quite a bit of work and trust to get established, but reaps tremendous benefits if done properly. Please note, having links to your site from non-trusted, new or not well established websites can be counterproductive and actually hurt your search engine rankings. For more insights on how you can leverage on heavy competition keywords in your SEO marketing strategy, you need to contact a reputable SEO company to help you out. Most SEO companies have latest SEO tools and the expertise that you can take advantage of to ensure high SERP rankings. Pingback: Does Your Real Estate Website Include SEO?